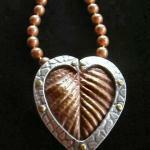 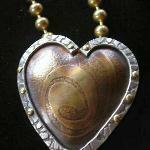 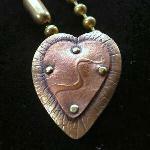 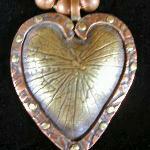 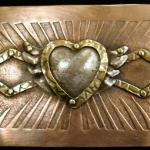 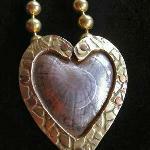 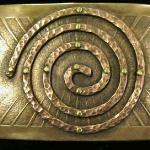 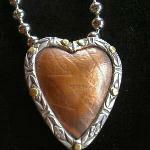 Moonfire Jewelry is the creation of Tchanan Ross. 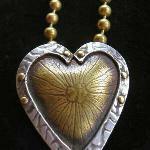 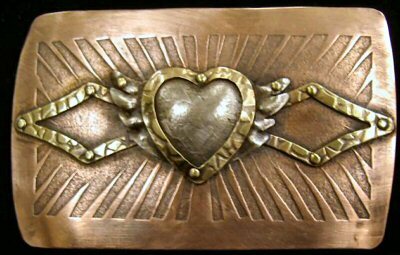 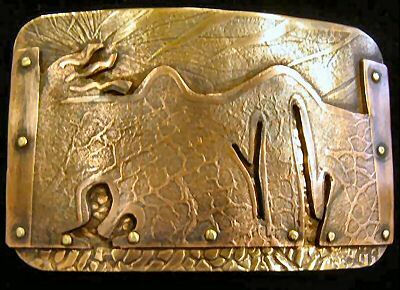 She studied metalsmithing at the University of Maryland and the California College of Arts and Crafts with a focus on metal sculpture. 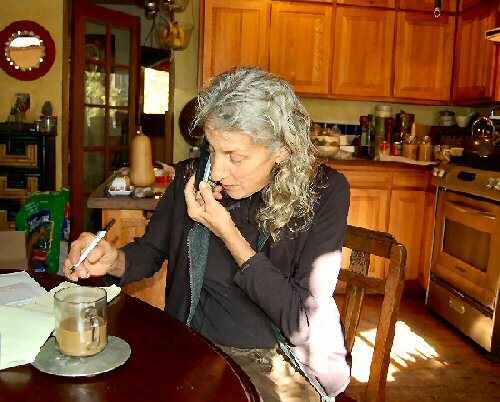 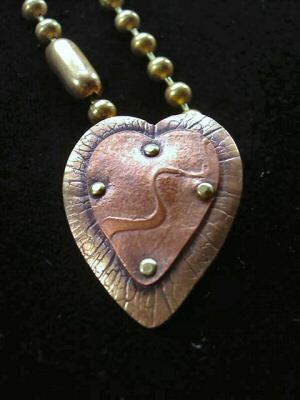 Tchanan created a home based business in the rural Oregon coast range, I've scaled down the sculpture and began making jewelry in l984, eventually selling to galleries, boutiques, gift shops, art and craft shows, and trunk shows. 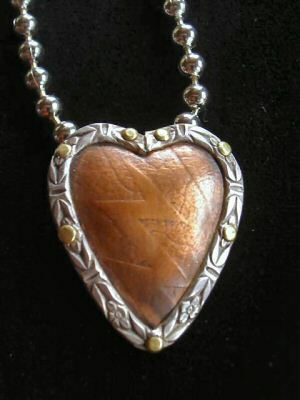 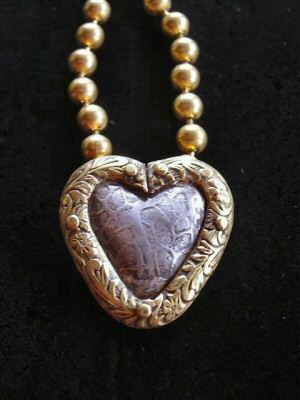 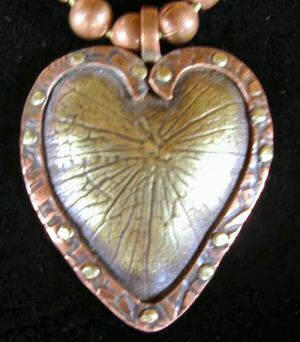 Moonfire Jewelry is created in the rural Oregon coast range and represents a twenty-plus year evolution of texturing and design. 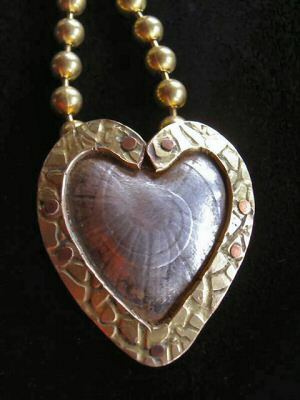 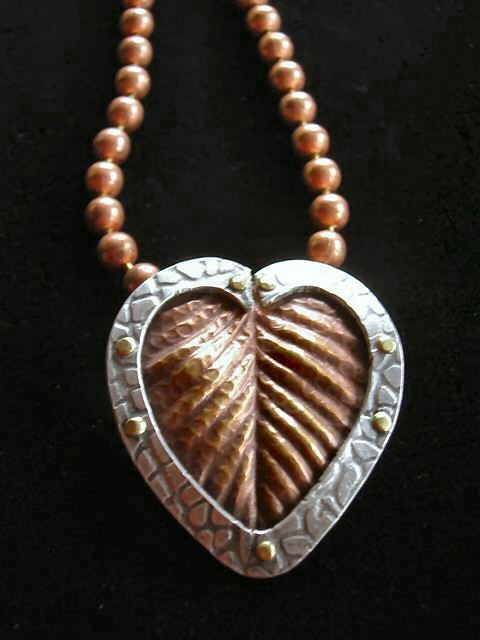 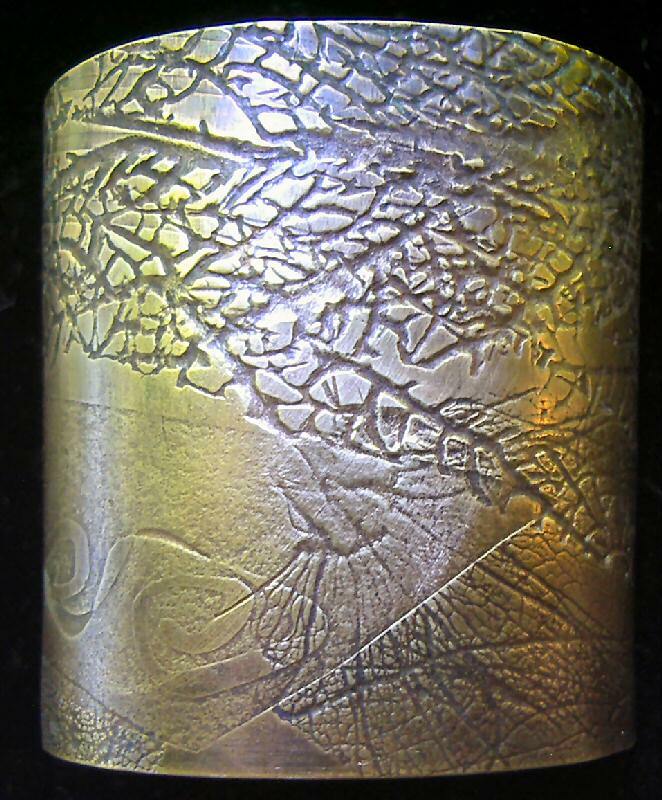 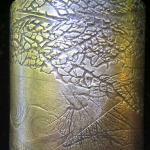 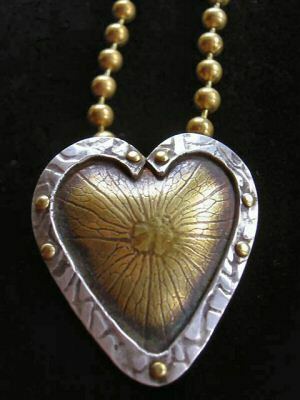 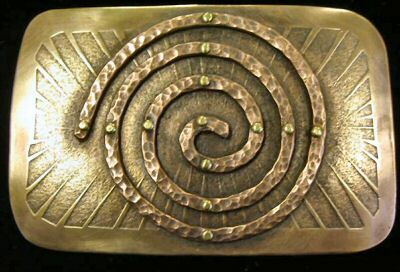 Unique combinations of silver, brass, and copper in small scale production, limited edition, and one of a kind pieces are often textured with found objects and symbolize natural elements. 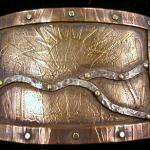 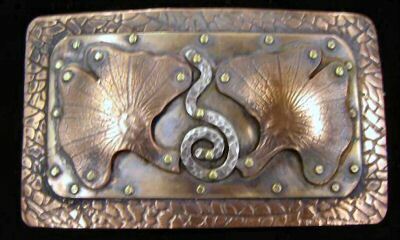 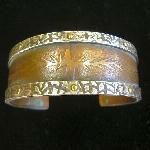 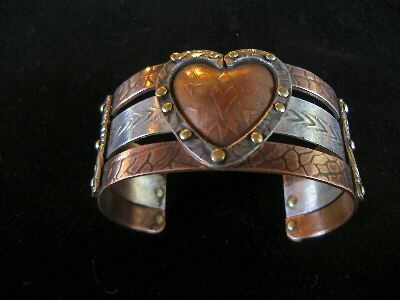 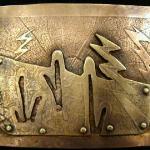 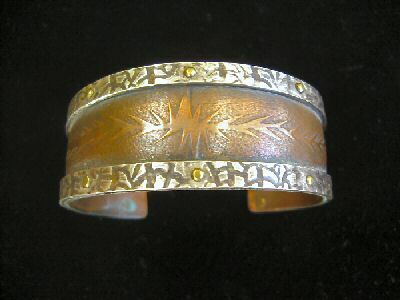 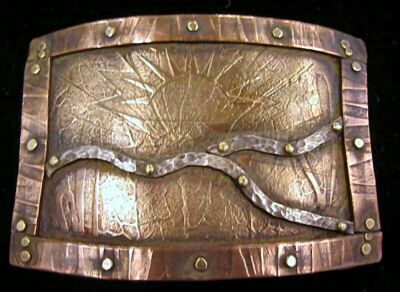 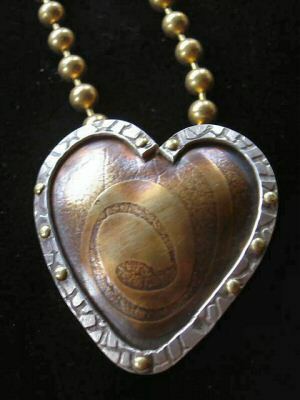 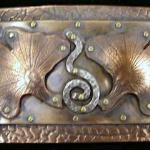 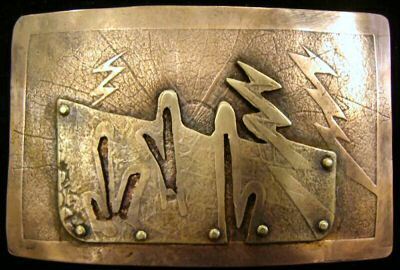 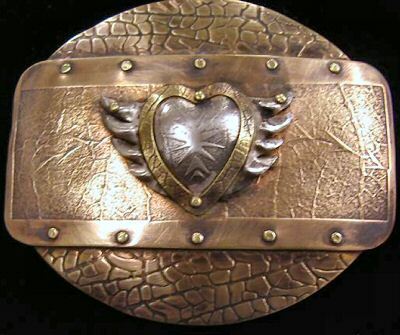 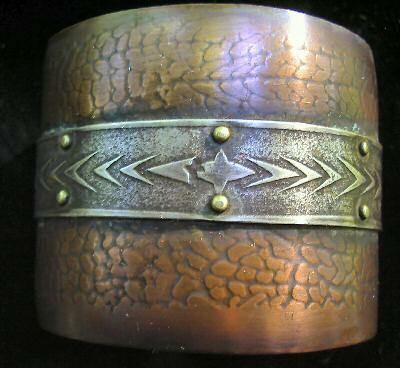 All pieces are hand textured and fabricated combining various techniques of soldering, chasing, repousse, riveting, and patinas. 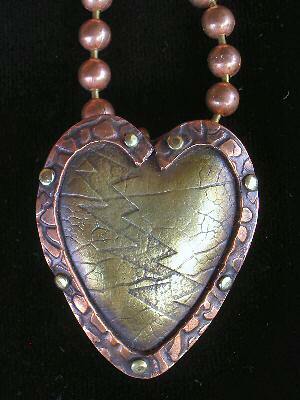 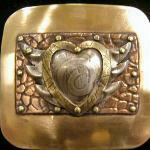 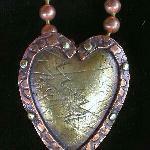 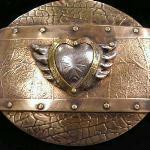 Earrings, pendants, barrettes, belt buckles, watches, and bracelets can be mixed and matched. 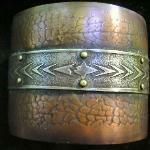 Although designs may be similar each piece being hand made will never be an exact duplicate. 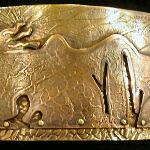 Custom work can be arranged through email and phone contact. 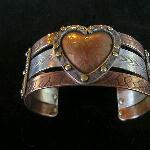 Moonfire Jewelry is very popular so inventory goes quickly. 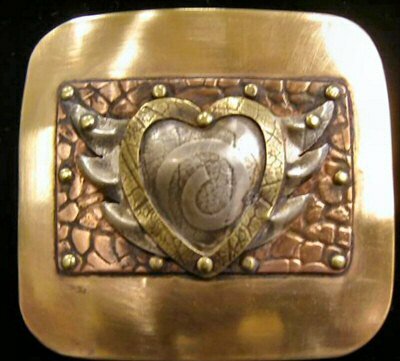 Each piece is unique and a work of art.